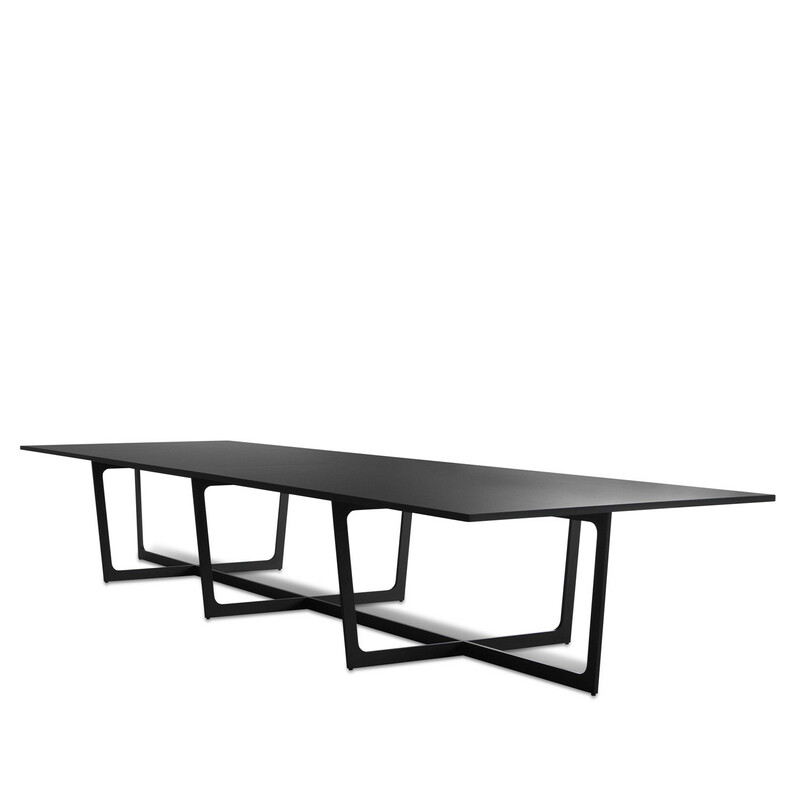 Insula Conference Table forms part of the flexible Insula table family of bar tables, coffee tables and dining tables. 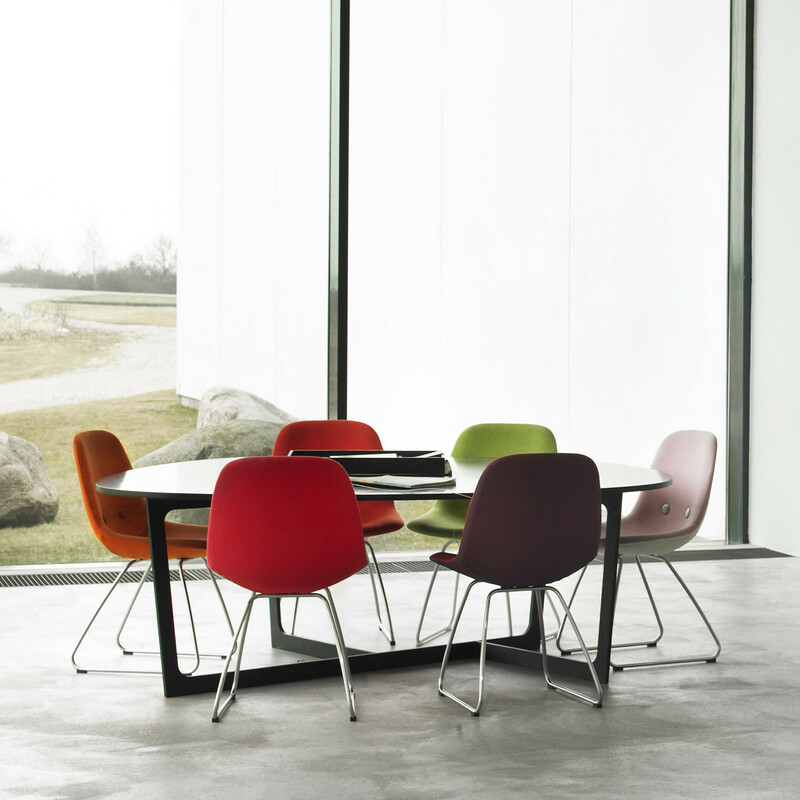 The organic and asymmetrical shape contrasts the rigid rectangular forms of most office executive furniture pieces. Insula Conference Table offers leg and frame in lacquered aluminium with structure, black RAL 9005, white RAL 9016, bluegreen RAL 6004. The Insula conference table top is finished in Black Linoleum. You are requesting a price for the "Insula Conference Table"
To create a new project and add "Insula Conference Table" to it please click the button below. 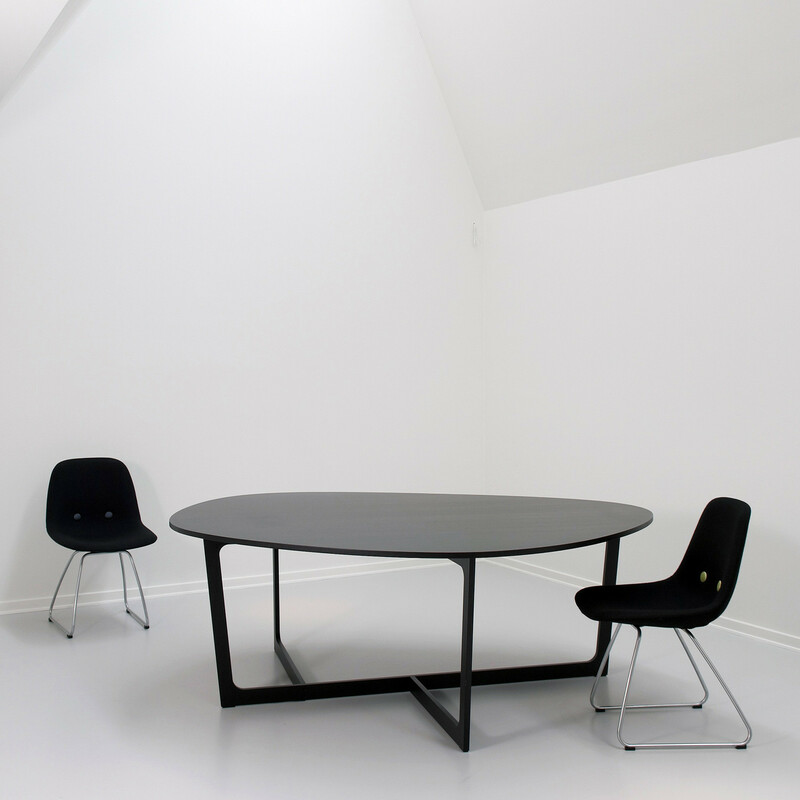 To add "Insula Conference Table" to an existing project please select below.